Download the latest Accommodation Pricing Sheet for Murray Bridge. How do I apply for Residential care? Within a short distance to the local shops, public library, museum, parks and reserves, Resthaven’s Murray Bridge location offers easy access to shopping, leisure and lifestyle experiences. 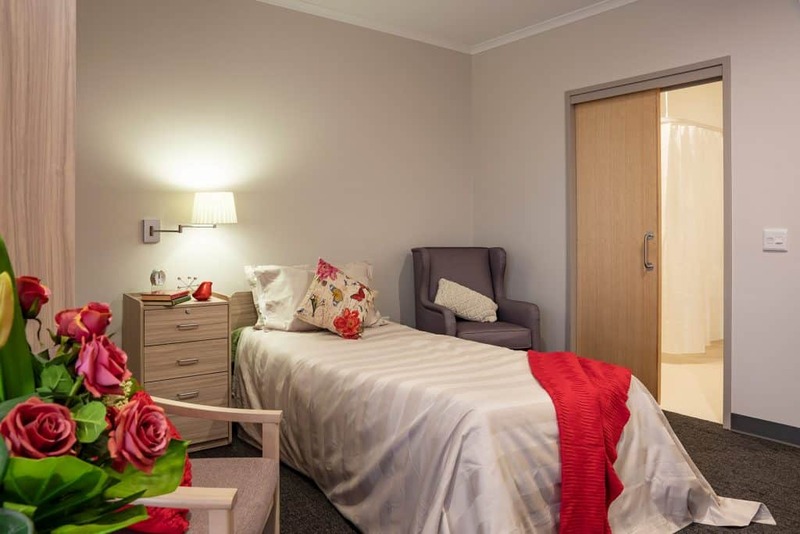 At Murray Bridge, Resthaven offers residential aged care and respite accommodation for older people requiring this level of support. Incorporating excellent security, monitored fire safety and sprinkler systems, modern lighting and vibrant colour, there is generous building space. The site features a barbeque area, dining areas, gardens, hairdressing salon, internet access, laundry, library, lounges and a shop trolley. Worship services are regularly conducted. Local services and amenity Public library, museum, local shops, parks, reserves. Site Features Excellent security, monitored fire safety and sprinkler systems, modern lighting, barbeque area, dining areas, gardens, hairdressing salon, internet access, laundry, library, lounges, a shop trolley, bus trips, close to public transport, dementia care, regular worship services. Residents can choose from a selection of payment options in the form of a Refundable Accommodation Deposit (RAD), Daily Accommodation Payments (DAP) or a combination of both*. Details on payment options are contained in the Residential Fees and Charges Schedule. Accommodation payment arrangements can be tailored to meet individual needs. Prices published do not apply to persons in receipt of/eligible for government support. Please contact our friendly staff on (08) 8373 9113 for an obligation free chat and to discuss the various options. For more information visit www.myagedcare.gov.au, or call My Aged Care on 1800 200 422. Please note that vacancies are subject to change at short notice. For the latest vacancy information, please email our friendly Accommodations enquiries team on accommodation@resthaven.asn.au, or call us on (08) 8373 9113. Which Resthaven location are you interested in? Enquiring about employment? Please contact us via our careers page. 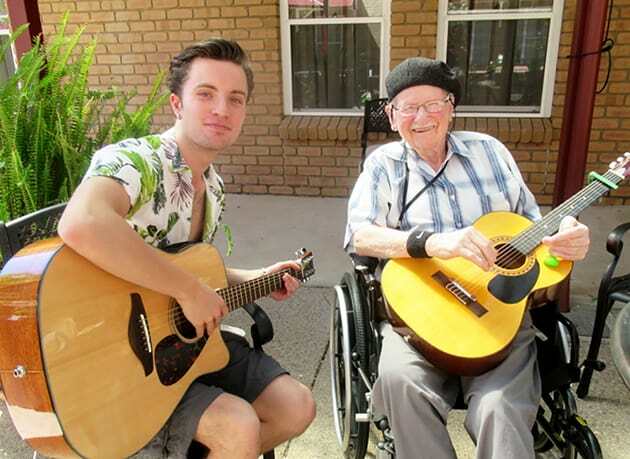 Living in a Resthaven Aged Care Home? Perhaps you could benefit from our Companion Service.